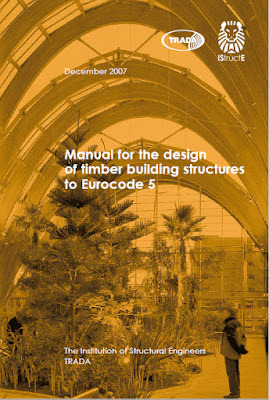 will be withdrawn and replaced by the Eurocodes. connection design software and more extensive material properties. may not be applicable elsewhere. been provided in this Manual or in the accompanying CD. level of the top storey. its intended purpose, meet the requirements of the client and the relevant Building Regulations. protective treatments for timber materials and metal fastenings. integrity of their fixing has safety implications, e.g. the attachment of external cladding.